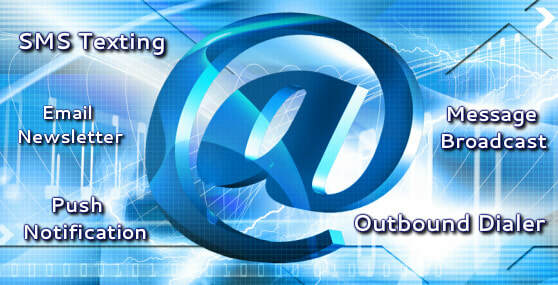 VoiceStamps has provided inbound and outbound voice applications for all sized business for 20 years. Let us build, host, and manage your next voice application. You can sit back and relax while we take care of everything. POWERFUL - Our powerful IVR Platform allows you to collect, record, store, and retrieve data in real-time using any touch-tone telephone. FAST - Voice Stamps securely stores your records online with lightning fast search and retrieval. FLEXIBLE - Our service works with any carrier on any Phone, 24/7 worldwide. IVR stands for Interactive Voice Response. IVR allows customers to interact with a company's telephone system. 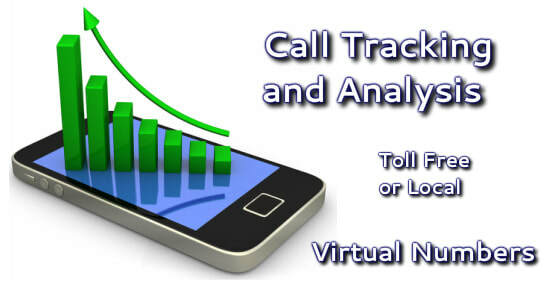 IVR allows callers to enter, collect, and store, real-time data. IVR is beneficial for customer service by allowing customers to get help quickly, in many cases without having to wait on a live agent. IVR is normally an automated system of prompts hosted behind a local or toll free number and accessed by a touch-tone phone. For security purposes PIN's are required to access sensitive data. 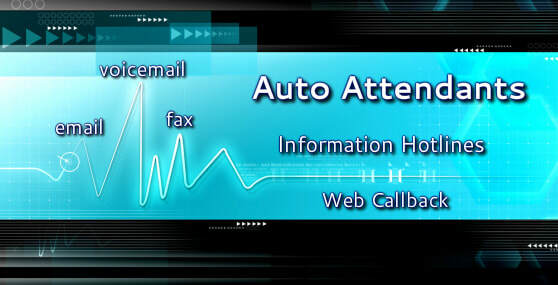 An IVR app can be as simple as an auto attendant with a menu of options or a voicemail. An example of a more complex IVR app our Pay per Call service that collects payment details and connects callers with an adviser and then bills the callers credit card by the minute. Founded in1999, Voice Stamps is a professional IVR hosting and design service provider. We have been building IVR apps since the late 90's when IVR was in its infancy. Voice Stamps offers state-of-the-art voice verification services, messaging services, and payment processing by phone. We have combined telephony and digital technology to create a unique set of business applications for protecting and promoting your business. Through various partnerships with the leaders in Voice Messaging and Payment Processing, we are able to provide you with both automated voice related services and automated payment processing services integrated together. We will work with your business to offer a custom solution to fit your needs. We offer high quality turnkey services for a very reasonable price. 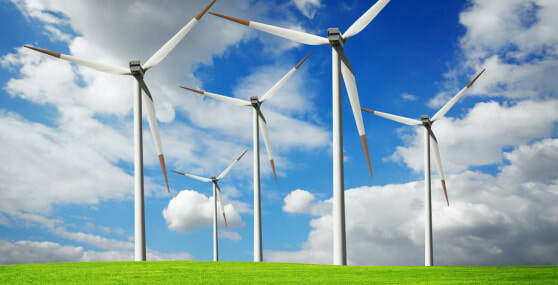 We have experience working with all types and sizes of businesses over the last 20 years. We give our customers the one on one attention they need to get up and running. Upon signup, we will walk you through how to use our system step by step and answer any question you may have. No special hardware or software is required for most of our services. Our system is compatible with all phone types. In most cases a telephone is all you need. To use certain Voice Verification Services like Verbal Contracts you may need 3-way calling feature. Other IVR Applications may require Internet to access your online data. Just about any of our services can be integrated with one another. Our services are modular and snap together like puzzle pieces, many of our services integrate together. An automated attendant feature can be integrated into almost any service we offer. By integrating our Pay-by-Phone with our Managed Outbound Dialer we created a whole new service called the Automated Bill Collector. Ask about bundling our services together for creating robust IVR applications quickly and easily. With Voice Stamps IVR system callers never have to wait on hold for live agents. We automatically processes multiple calls at once, for instant scale-ability. There is no hardware and no software required to use our services, all you need is a touch-tone phone and internet for data retrieval. We can provide professional studio quality voice prompts for your setup and any ongoing changes as needed.